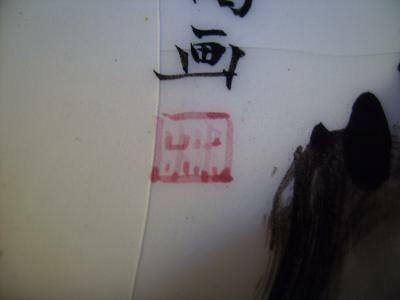 The first one is a Daoguang mark. Could be apocryphal. 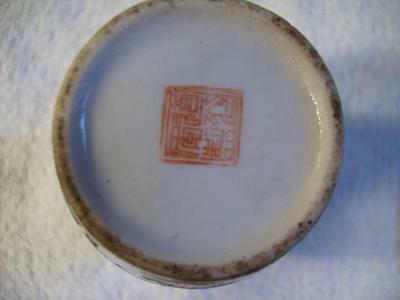 Second is a Tongzhi mark. Doesn't look as they usually do. The third, an artist's mark: cannot help with this (artist marks are difficult to read) . Maybe someone else knows it.